Fiori is perfect for corridors, dining and lobby space. More open in feel than Broccato, Fiori layers elements of the garden – flowers and lattice – to exquisite results. 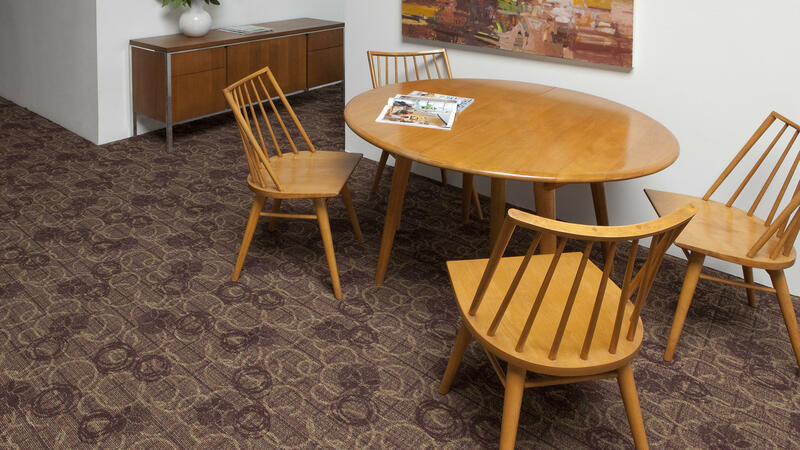 Calm and harmonious, Fiori is perfect for corridors, dining and lobby space.